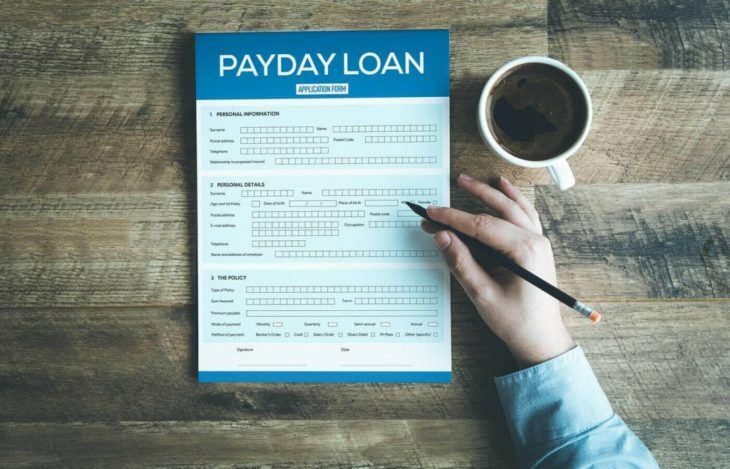 Are payday loans still dangerous in 2019? Payday loan or cash advance is a short-term loan that can be taken out by anyone. Normally, a borrower can get a few hundred pounds or in rare cases a few thousand pounds through this type of loan. Even though this type of loan seems like the easiest way to get cash, it also comes with many consequences. What exactly is a payday loan? Typically, a borrower goes to a payday lending store and applies for a loan. The borrower has to bring some employment documentation as proof that he will be able to pay the loan back. He then writes a post-dated cheque in full amount of loan plus additional fees. The cheque is due until the end of the month, i.e., until borrower’s next salary. The borrower is expected to return to the lending store to pay back the money. If he doesn’t appear on the final payment date of the loan, the lender can cash the cheque. 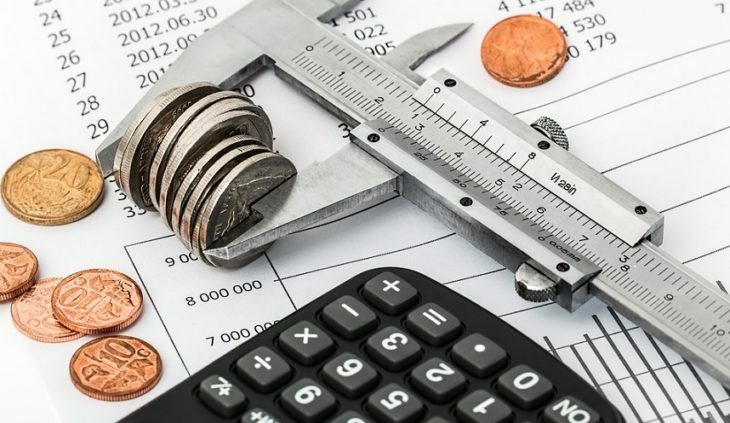 If however, the borrower cannot repay the loan in cash or cheque he can be confronted with a possibility of both additional fees and higher interest rate. Nowadays, this whole process can be done online. In some cases, the borrower can get the money within hours of applying for the loan. It does sound too good to be true, right? Well, it is. Taking this loan can be very dangerous, and this is why. The interest rates for this type of loans are extremely high. No, it doesn’t matter that the loan is for a short period of time, the lender can charge you with an interest that can be higher than the amount of money you are taking from him. Furthermore, if you don’t pay the loan back in time, you will be charged additional fees. Paying back these loans in time can be challenging even for the people who are employed full-time, let alone students. Fortunately, the Financial Conduct Authority has imposed a maximum late fee in the amount of £15. This means that the lender cannot charge you more money than this every time you miss a payment. Another consequence of taking this type of loan is a damaged credit score. Since this loan will appear on your credit report, it will be more difficult for you to get a mortgage in the future. Moreover, when taking a loan, you will have to sign a document which will enable the lender to take the money from your account. By the law, he can try twice to take the money from your account in case of insufficient funds. 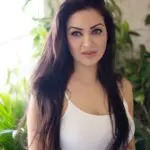 However, they can take the money without your knowledge which can cause additional problems with it comes to paying other bills and your monthly budget. If you are having financial troubles, turn to your family or a friend for help instead of payday lenders. Taking into consideration all additional expenses the chances are that you will struggle to pay back the loan. As you can see in this text, even the experts advise you to consider taking this loan only as a last hope. 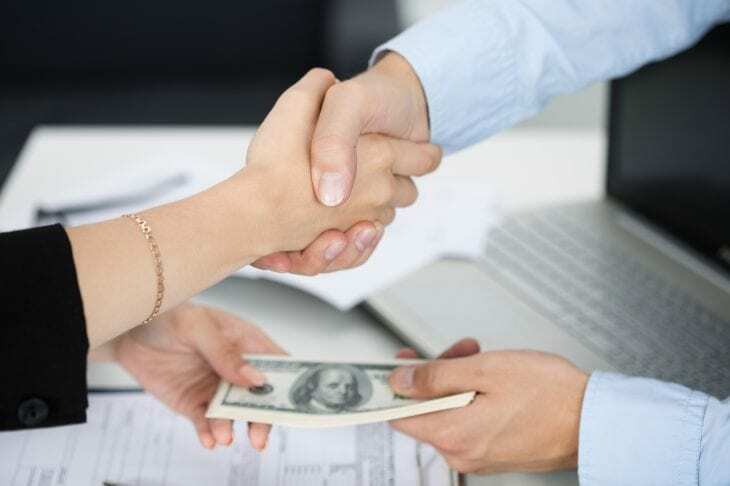 Home » Business » Are payday loans still dangerous in 2019?